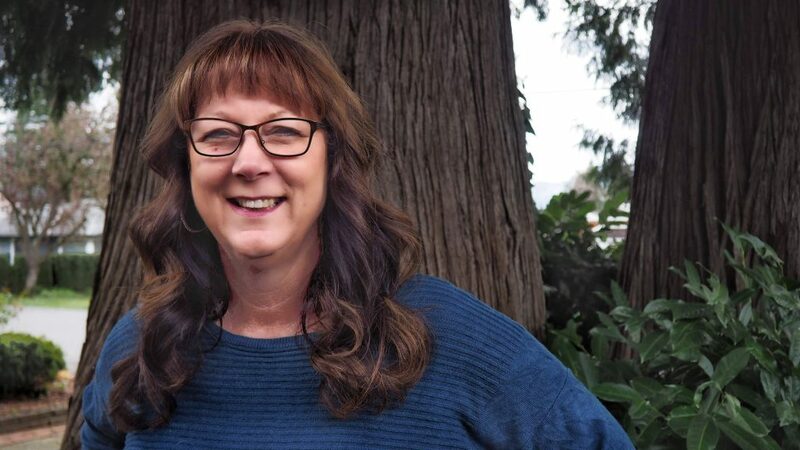 My name is Victoria Urbich, and I’m a fused glass enthusiast who recently moved to Abbotsford, British Columbia, and I’d like to help people become as passionate about fused glass as I am. 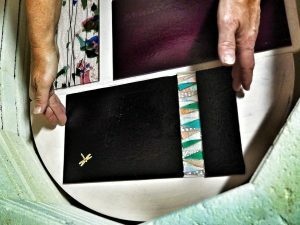 I am offering fused glass classes for beginners, and I’d love to share the knowledge I’ve gained over the past 6 years doing art shows in and around BC. 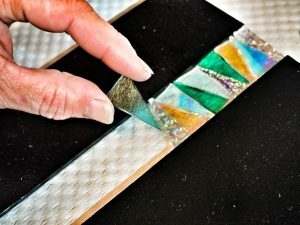 I’ve been to many master classes, including the Glass Expo in Las Vegas and I’ve always been curious to experiment and create my own angle on fused glass. Now that I’ve moved, I have a larger studio and the room to host a few people and share some of my experience; it’ll just be the occasional weekend, but I’d love to meet you and help you get into the incredible (and addictive!) world of fused glass.